My husband and I were very excited to purchase Kodee, a 5 year old Paint Mare in December 2015, to ride on trails and compete in western trail classes. Kodee is a lovely natured mare, but we noticed that she seemed to cycle all the time. She was very uncomfortable when cycling and would kick out at times, disassociate with people by turning away and pinning her ears and had a constant discharge. She also made life difficult for her paddock mate Duko, who had no idea what she was on about. When she was not cycling she was a sweet mare. To me – she looked in need of chocolate and red wine!! 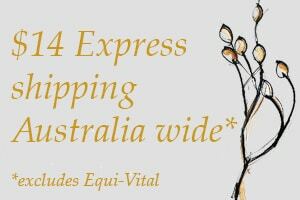 Victoria Ferguson had looked after my horse’s diets and herbal remedies over the last 10 years, so we had her formulate a diet and herbal remedy to suit Kodee’s specific needs. Victoria advised that we were dealing with a hormonal imbalance with Kodee and that this was relatively common. She prescribed a herbal prescription for a 3 month course, that was administered by syringing over her tongue. The formula was tweaked once towards the end of the course to fine tune the results. She also put together a specific natural diet that was free of soy, which she advised can be problematic for mares, due to oestrogen type compounds. Kodee must have known that the herbs were good for her, because she would come straight up to the fence and open her mouth for me to place the syringe in her mouth. Within a week of Kodee commencing her herbs, we noticed an obvious and sudden change for the better. 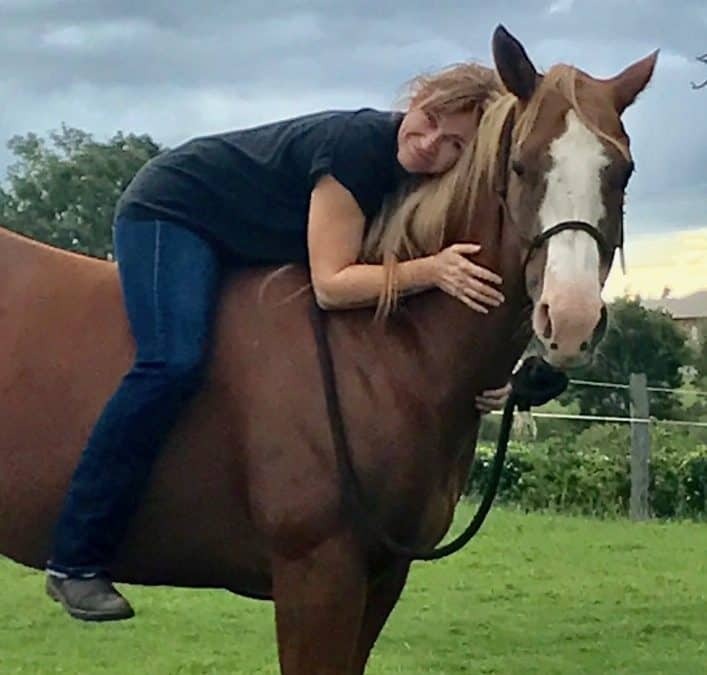 She seemed much more comfortable and relaxed and during the course, her cycle returned to normal, and she consistently became the soft sweet mare that we knew she was – even when cycling. Over the last 12 months Victoria has tweaked her diet dependent on what I am doing with her, and has also helped me to keep her skin free of Qld Itch, with her Orlando’s Coconut & Lemon Myrtle Shampoo and Artisan Skin Balm products. Over the years I have come to realise that mares suffer from uterine cramping just like women do, and this is often what can make them very cranky and uncomfortable during their seasons. When prescribing a herbal blend for mares with these problems I always take this into account and include specific anti-spasmodic herbs to relieve the cramping, as well as using specific endocrine system herbs to balance hormones and prevent the problem from recurring and return the mare to a regular cycle pattern. So the prescription may change during the course of the treatment as I only ever prescribe enough for one month at a time, as inevitably things will change during the course, and I need to be able to react accordingly. This is why there is no one formula which will suit every mare. The beauty of doing it this way is that the mare will be in good shape to breed from a later date should this be on the agenda for the owner. That is my chocolate and red wine recipe for hormonal mares! Book a VF Consultation for your mare.